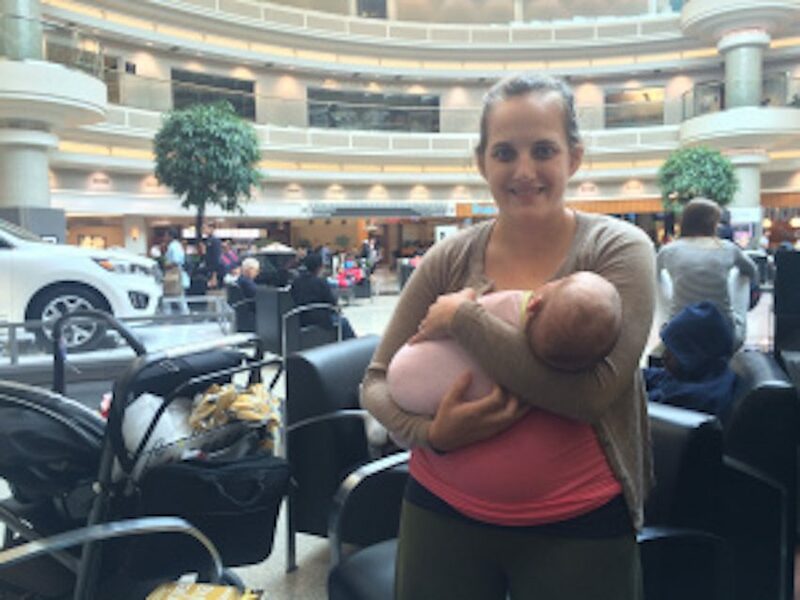 Molly Lensing, a hardworking mom-of-three from Illinois, knows how frustrating it can be to get stranded at the airport… with a fussy infant, no less. 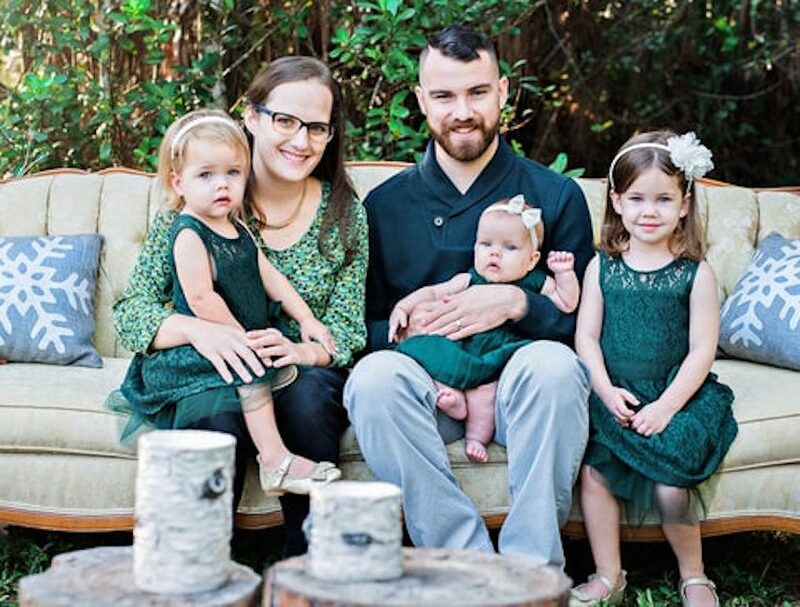 In 2016, Molly and her 2-month-old daughter were stuck inside a Colorado airport. While sitting at the gate, after hours of delays and flight re-bookings, a male stranger seated nearby secretly took a photo of Molly and shared it on his Facebook page. In the photo, Molly is sitting in an airport chair while using her cellphone. At her feet was her daughter, lying on a blanket on the floor. The photo went viral with tens of thousands of shares. Before Molly knew it, she was being criticized and insulted by strangers who shamed her for the image. 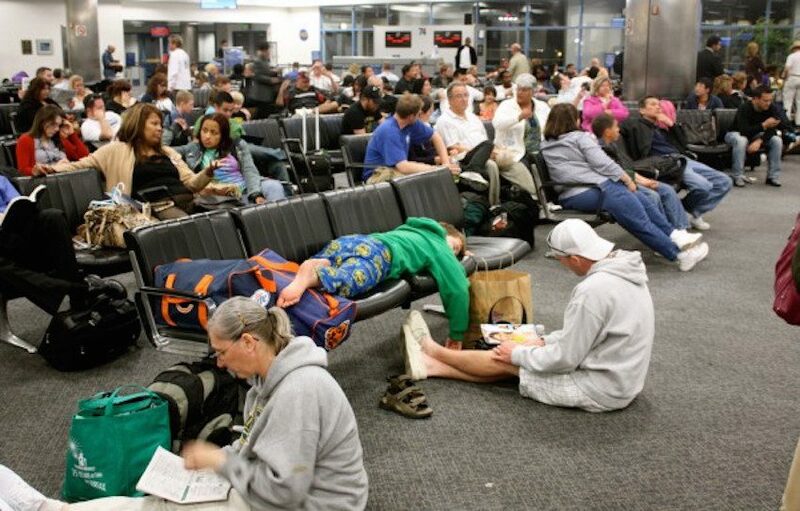 Being stuck at the airport can be an exhausting and frustrating experience. Like so many other travelers, Molly Lensing knows this firsthand. Molly is a pediatric nurse. She, her husband, and their three small children live in Illinois. In August 2016, Molly was stranded at a Colorado airport. 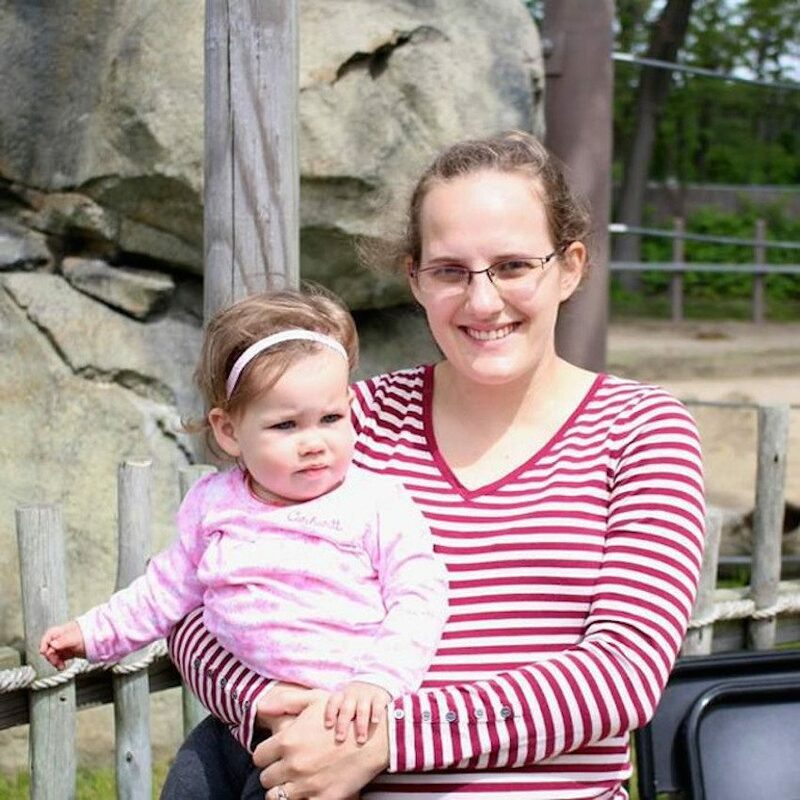 To make matters worse, she had her 2-month-old daughter with her. At one point, Molly was using her cell phone while seated at the gate in an uncomfortable chair. 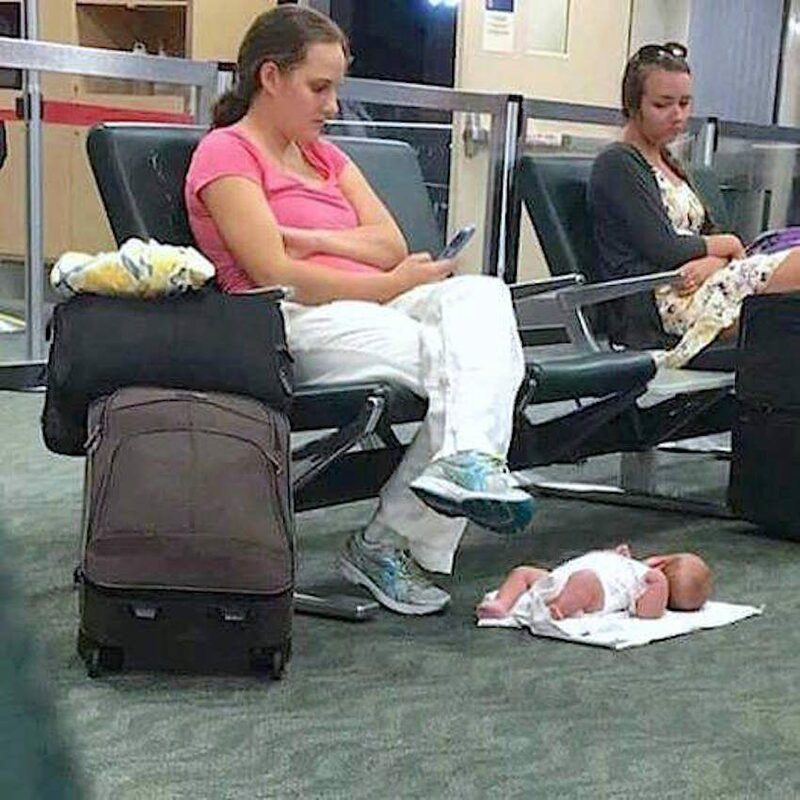 Her daughter was laying on a blanket on the floor, near her feet. During this time, a male stranger sitting nearby snapped and shared a photo of Molly on his Facebook page without her permission. This is the photo that quickly went viral, due in part to the stranger’s nasty caption that created a false narrative. Molly only learned about the photo after it went viral with more than 65,000 shares. 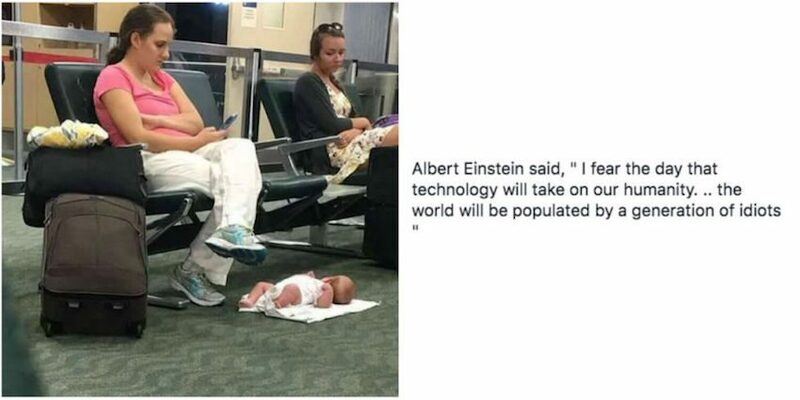 Not only was she identified on social media, but she became the victim of cyberbullying and harassment at the hands of other strangers, who shamed her for seemingly “ignoring” her baby to use her cell phone. After the photo went viral, Molly spoke out. She was ready to tell the real story behind the photo to prove there is so much more than meets the eye. 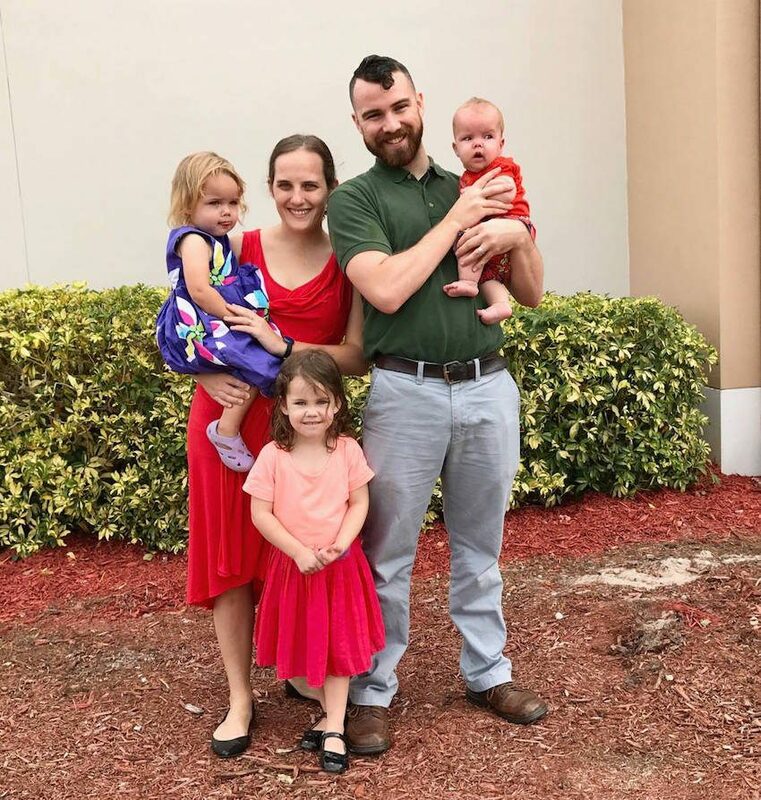 “We had the unfortunate luck of being stuck in the middle of the Delta computer shutdown,” Molly told Today Parents. Molly’s flights were delayed and rebooked multiples times. She and her infant daughter, who was inside her carrier for many long hours, spent more than 20 hours sitting in airports. 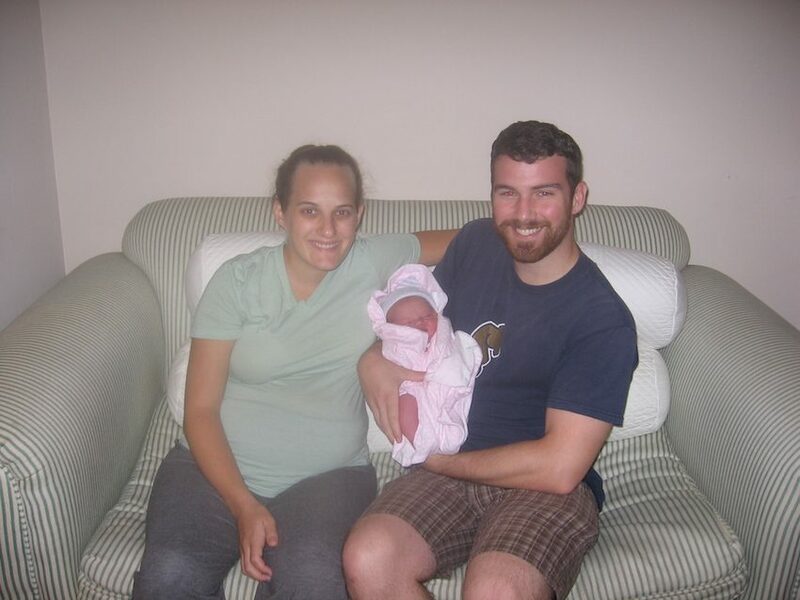 When the photo was taken, Molly’s arms had grown tired, and the baby needed to stretch out. The exhausted mom also needed to get in touch with her worried family, hence the cell phone. In the midst of the online backlash, Molly was worried it would tarnish her reputation at work and even cost her her job. Now, because Molly decided to speak out, she has received an outpouring of support. Her story sends a powerful message about the dangers of “going viral” in this day and age — and how important it is not to pre-judge people before knowing their situations.